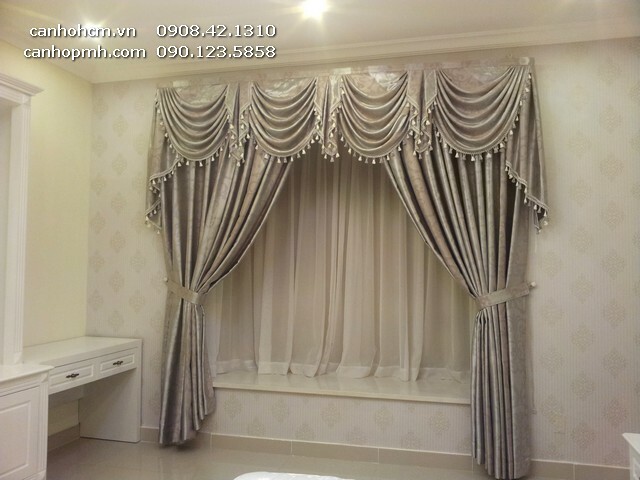 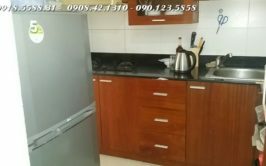 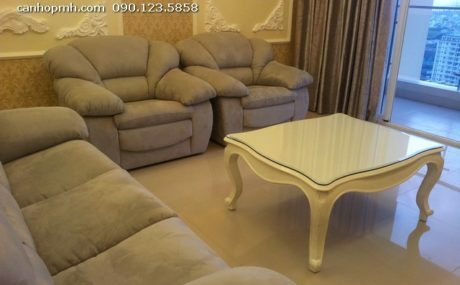 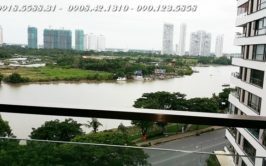 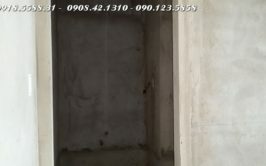 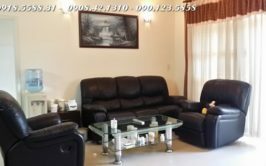 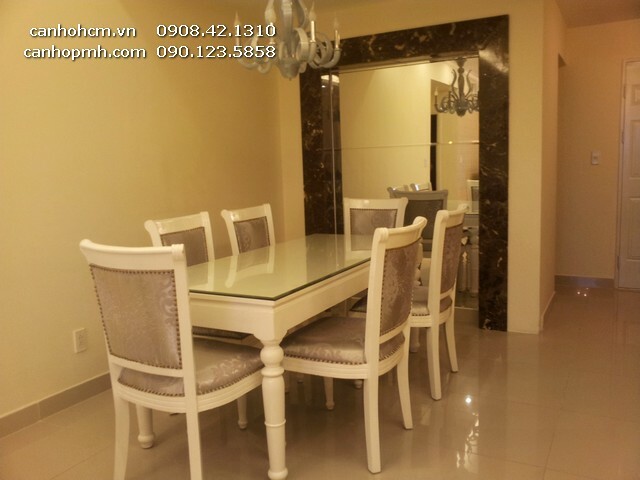 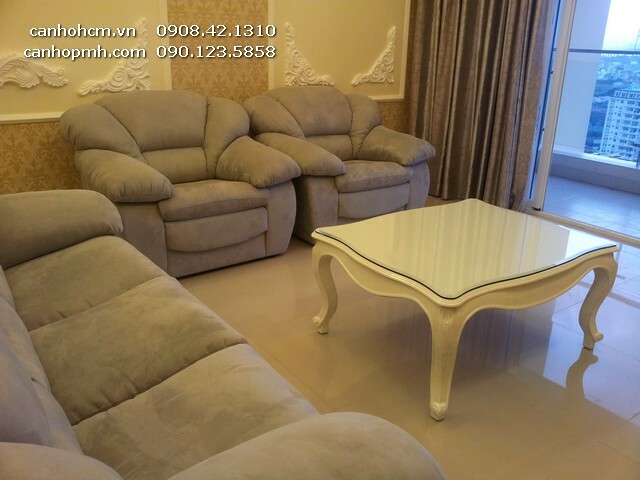 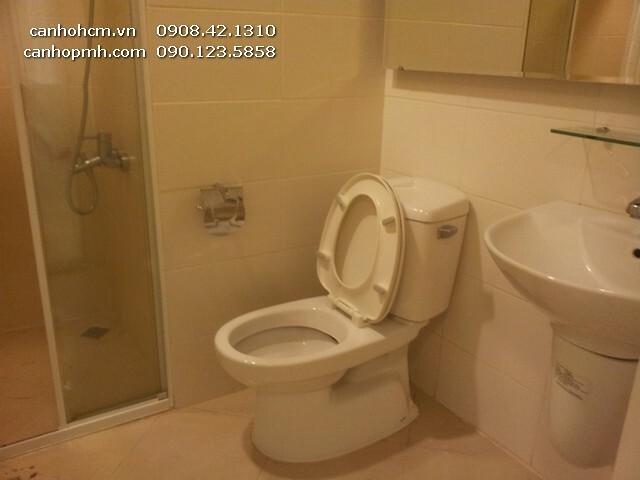 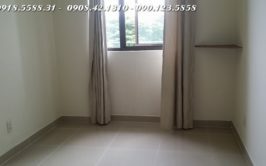 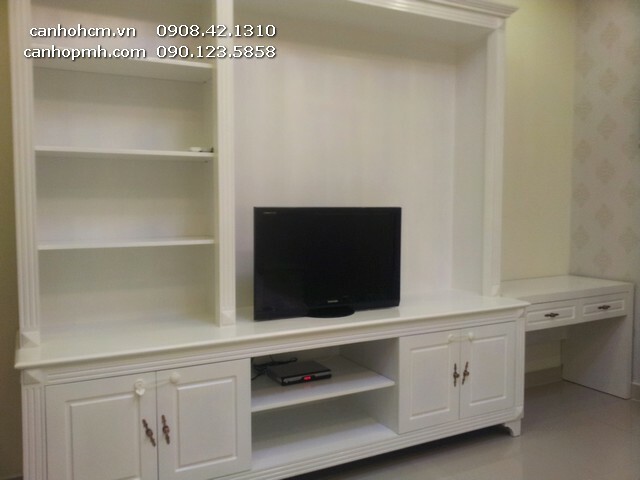 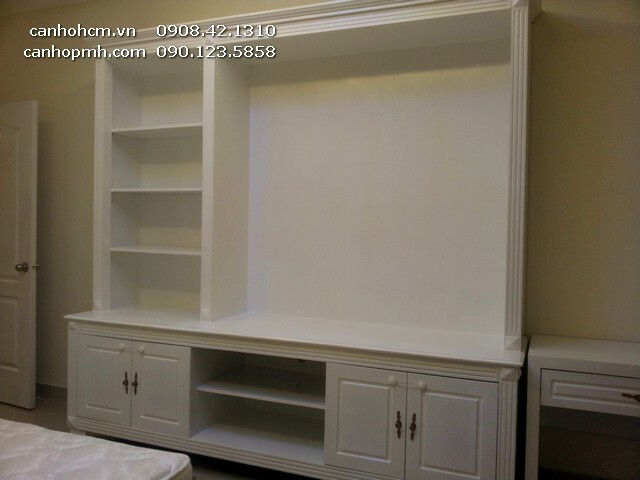 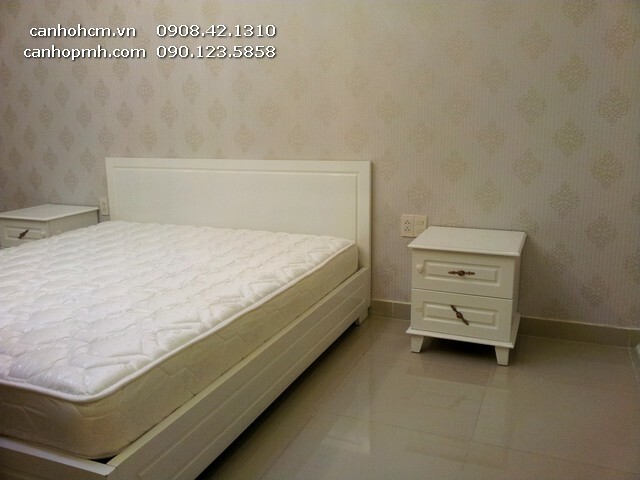 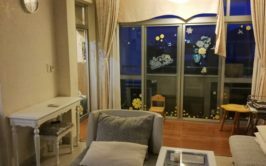 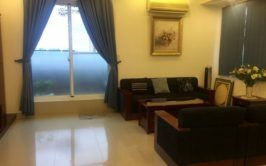 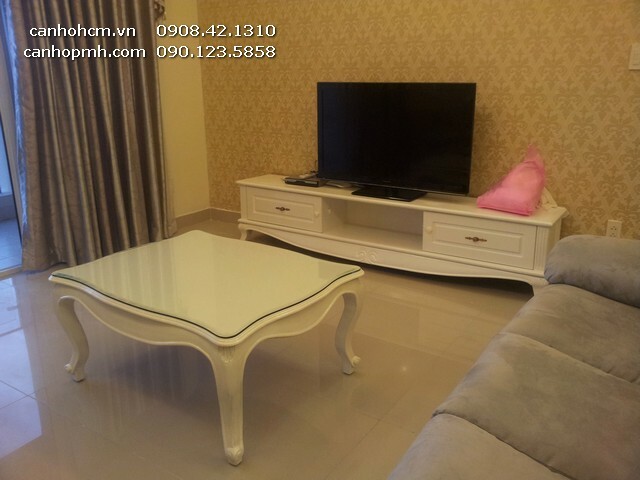 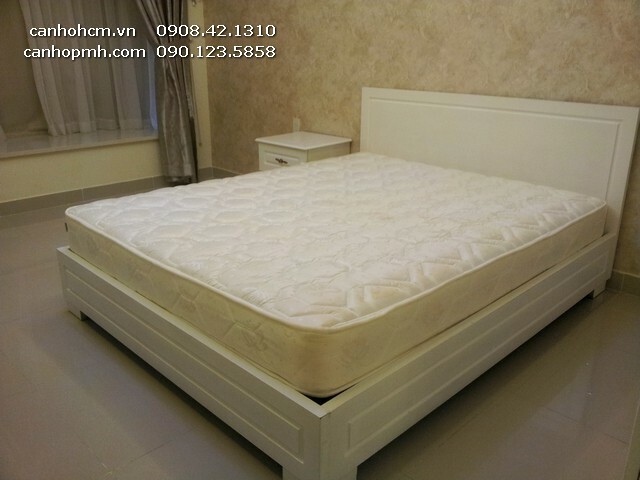 Riverside Residence Phu My Hung for rent 3 bedrooms $1400: A windy apartment on high floor with fantastic outlook and nice interior decoration will be suitable for your family. 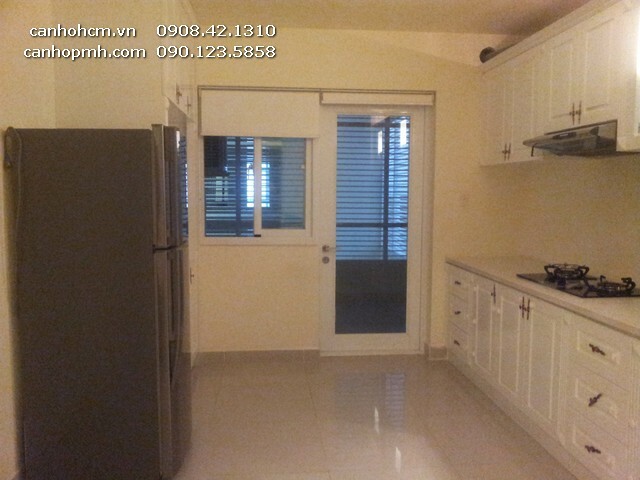 Covering an area of 145m2 apartment with 3 bedrooms, 2 toilets, it's fully furnished and ready for living. 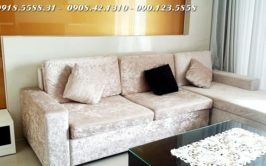 This apartment is on 15th floor with warm sunshine directly comes to living room and bedrooms. 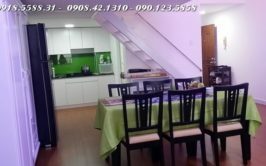 And it's also cool in the afternoon. 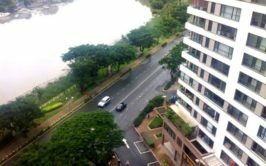 Riverside Residence is a new building with 24/7 security. 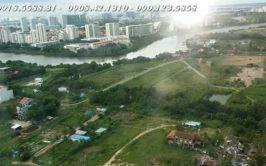 It takes 15 mins to district 1 by motorbike or 10 mins by car. 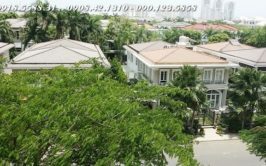 There are enough services nearby: kinder, mini mart, coffee shop, restaurant, clinic, pharmacy, spa and hair salon, bank, etc.